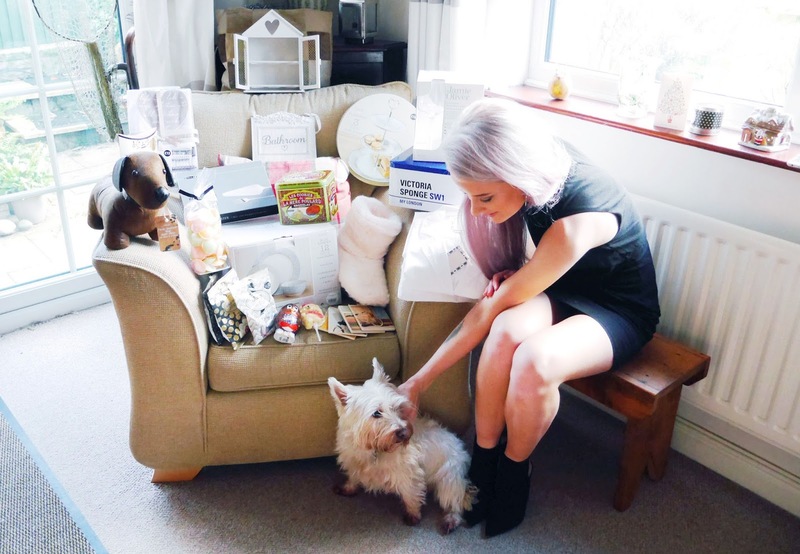 Thank you for joining me for a third Christmas at Inthefrow HQ. Merry Christmas you beautiful lot!! Just a quick one, as let’s be honest, who has time to read blogs on the most exciting day of the year?! I was woken early this morning, mainly by the puppy, as of course Santa had been, and the family tradition starts again, for this one magical day only. It’s funny that it took me 22 years to finally become desensitised by Christmas Day, usually waking by 6am and staying awake until it was a reasonable time to rouse my brother. For the past three years, it has been him that has woken me from my slumber and I have actually slightly begrudged leaving my warm and comfortable nest. Although, coming downstairs to Christmas lights and wrapping paper really is the most magical time of the year. I was well and truly treated this year. Not only did my boyfriend treat me to my beautiful Frends Ella earphones, plates and a flower vase from my favourite illustrator Rob Ryan, he also bought me a Tory Burch purse to match my bag. Keeper. 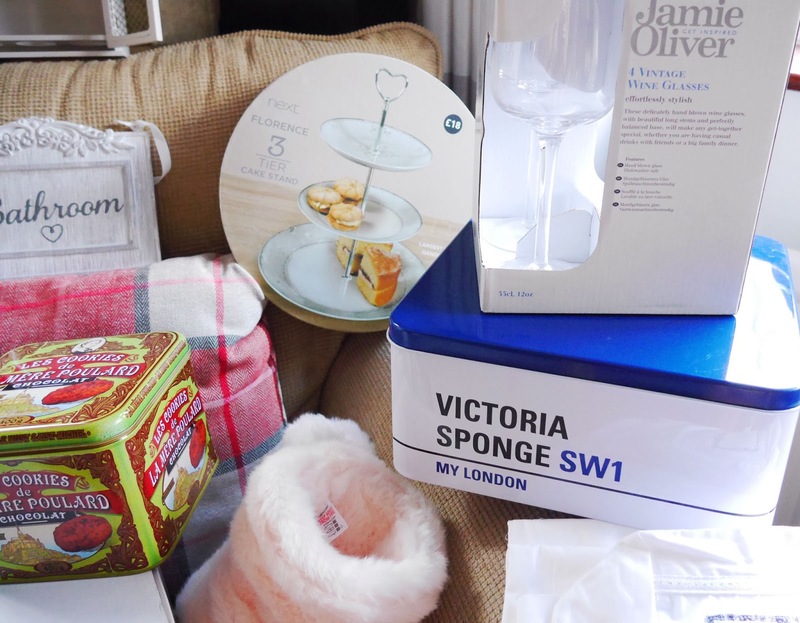 My mum, dad and the rest of the family also bought me a few other lovely goodies, such as plate sets, cake stands, cake forks, wine glasses and every other household utensil you can think of. So pleased! 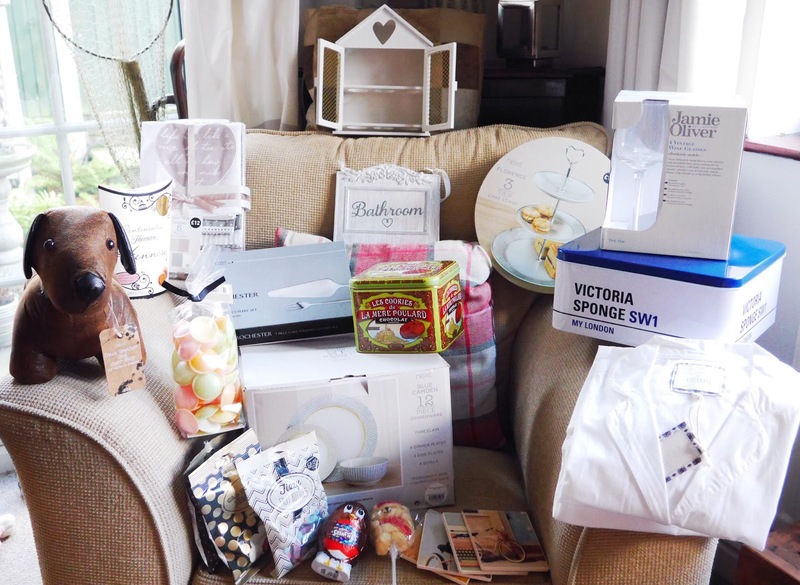 I thought I’d include a few images just incase you were interested, I know that I am always interested in what others were given on Christmas Day. 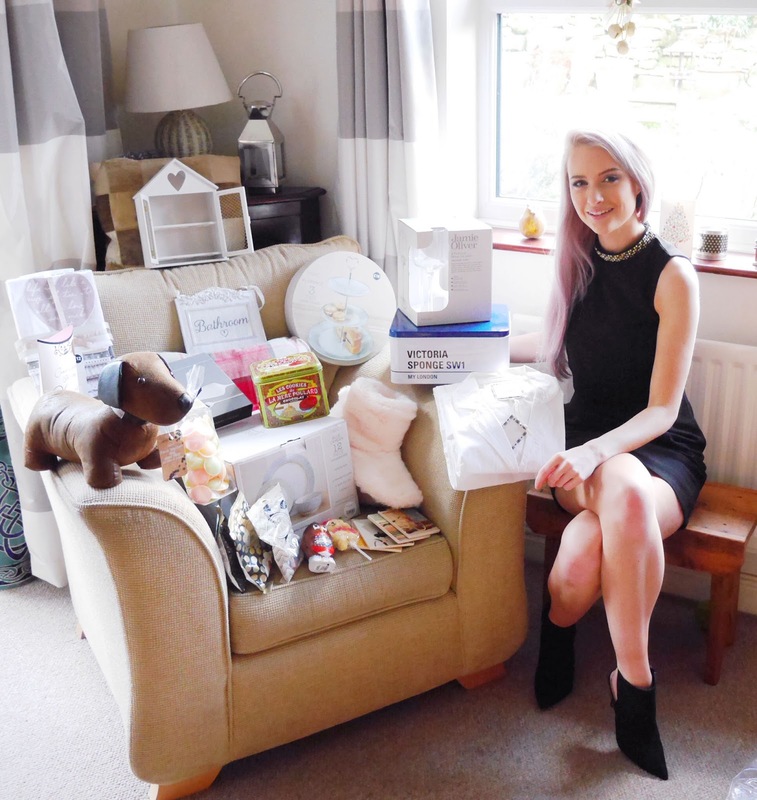 But this is my third Christmas on Inthefrow, after starting my blogging journey in October 2012. It has been a wonderful two years and three months so far and I want to give you all a huge Merry Christmas and a big squeeze and thankyou for being here for it. Now go enjoy your day with your families, friends, puppies and pets and I’ll see you all tomorrow, when we can read to our hearts content with a hangover, our new fluffy pyjamas and a very sleepy puppy under our arms.